Salaam is working to end Islamophobia by bringing people together. Our programs do just that. But we want to take our message further. We’re outlining the production of a documentary video series with exponentially greater reach than our current programs. It’s called The Portrait Series – 8 documentary vignettes that feature Muslim-Americans in intimate, personal detail. By building empathy, challenging stereotypes, and closing the knowledge gap about Islam, The Portrait Series will contribute to our vision of a world without Islamophobia. In The Portrait Series, you’ll meet 8 Muslim-Americans from across the country – both the extraordinary and the ordinary. Meet an outspoken advocate for LGBT rights, a talented genre-defying musician, an aspiring politician, and a young single navigating the complexities of online dating. Through it all, we’ll show that Muslims in America are not a monolith, and that the individuals – with all their flaws, eccentricities, and unique traits – are essential threads in the fabric of the American society. Nathan Johnson is an award-winning filmmaker, photographer, designer, and communications strategist for social change. He creates compelling content that drives fundraising and advocacy efforts. 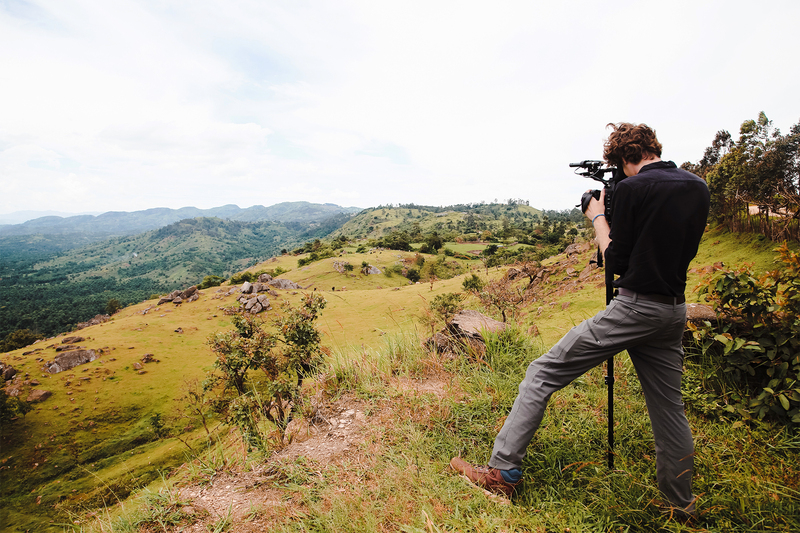 Driven by a passion for social equity, Nathan has traveled to over 40 countries, using video and design to catalyze action. His clients include The United Way, The United Nations Development Programme, Engineers Without Borders, and Sustainable Harvest International.